Interested in scuba diving on Roatan? Contact us today to book your unforgetable tropical diving vacation with West End Divers! 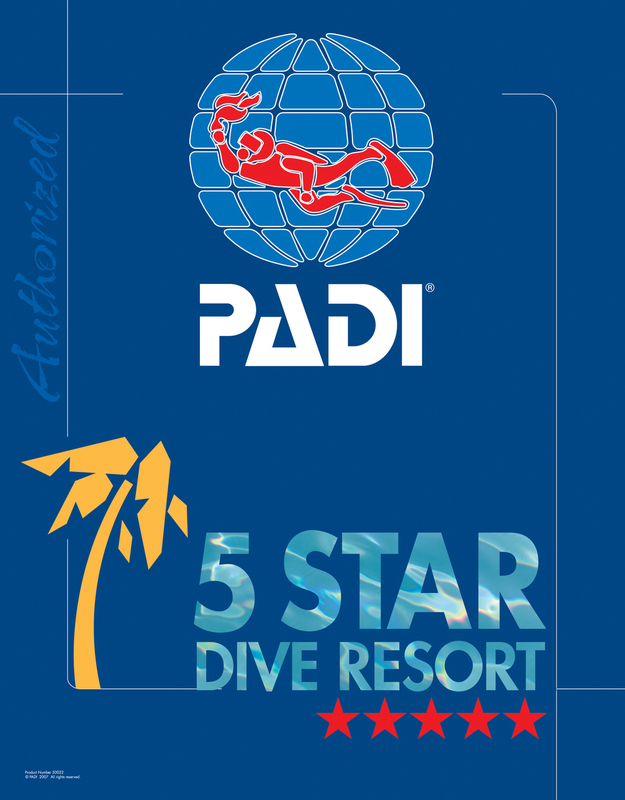 West End Divers, Roatan s.a.
That is really our mailing address! Please don't send us greeting cards on the holidays, we love to hear from you, but receiving Merry Christmas wishes in June just ends up being humourous. Hey, give us a call!